We're in a bit of a dry spell here, folks. Many movies playing, not many movies rocking. 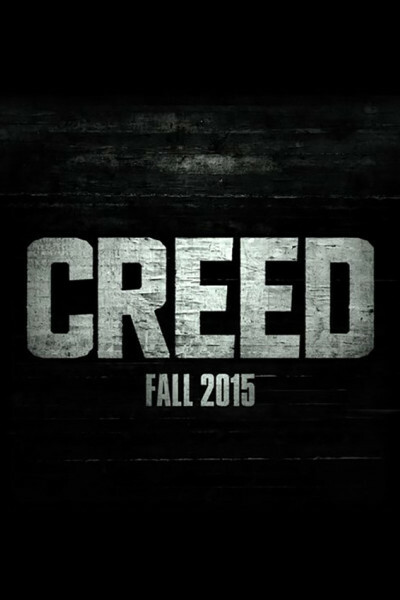 I had heard—and read—positive things about Creed, but they were wrong-o-rama. Creed rings tinny, not true, and the scene in which wheelie-poppin' motorcyclists accompany Adonis Creed on his morning jog is a real jump-the-shark moment. Poor Michael B. Jordan. Between Fantastic 4 and Creed, he's having a rough autumn. I absolutely loved Rocky, thought it was a really groundbreaking movie, and have tons of respect for Stallone and his staying power, but I do believe that a stake was driven through the Rocky narrative several iterations ago, and it's time to swallow the egg yolk and run on. Take a note from De Niro and diversify. Or write. You're a great writer, Stallone. Write more. Give us something new and fresh that doesn't involve punches, guns, arrows, explosives. We're ready when you are.